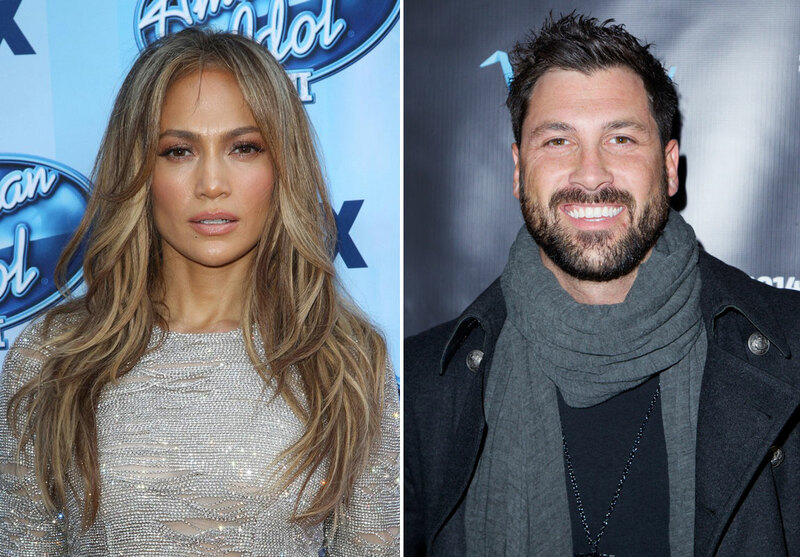 PEOPLE addressed the rumours yesterday that Jennifer Lopez and Maksim Chmerkovskiy are dating. Apparently they’ve been hanging out. And it’s definitely not a relationship yet but there’s interest and it could happen. US Weekly reports that the two are “just friends” but also leaves room for it to become more. Because it’s JLO. And she has to entertain “more” to MARRIAGE with EVERYONE. All I know about Maksim Chmerkovskiy is that he’s on Dancing With The Stars, a show I have never watched because…why do I have to explain myself? The most I’ve ever cared about DWTS is when I heard that they’ve turned down Melanie Griffith multiple times but she keeps begging to be on it. And that has more to do with my interest in Melanie Griffith than the show. Maybe they’ll be more interested now that she’s getting divorced. The point is Maksim Chmerkovskiy is not what I had in mind when I was hoping that JLO would bounce off the Low of the Slum Lover and hit up a High level romance. Click here for a refresher. Maksim Chmerkovskiy might be a couple of grades higher than Slum Bear but we are still driving in the wrong f-cking lane here. Actually, we shouldn’t even be driving! We should be on a private jet! And you know who’s been encouraging this? Both PEOPLE and US report that Leah Remini’s actively campaigning for JLO to be with Maksim which is hilarious, I guess, in that even Leah was like, please de-slum yourself as soon as possible but Jesus, this is Jennifer Lopez we’re talking about and I’m pretty sure we can do better than Dancing With The Stars, for f-ck’s sake! Here’s one for you: how about JLO and Michael Fassbender?